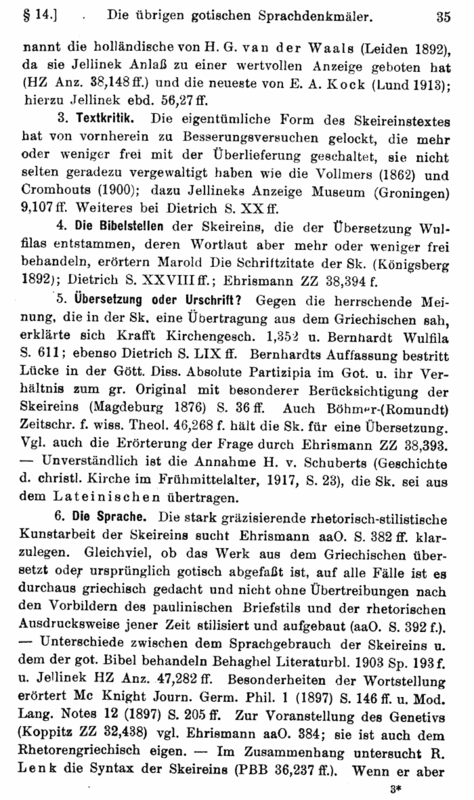 Wilhelm Streitberg 1920: Gotisches Elementarbuch p. 35. Project Wulfila, University of Antwerp 2003. Last modified on 2003-06-23 by TDH.